mr p and simi, zombie. This might be Mr P ’s most impressive solo single yet; the Simi-assisted "Zombie" and it has a cool video. 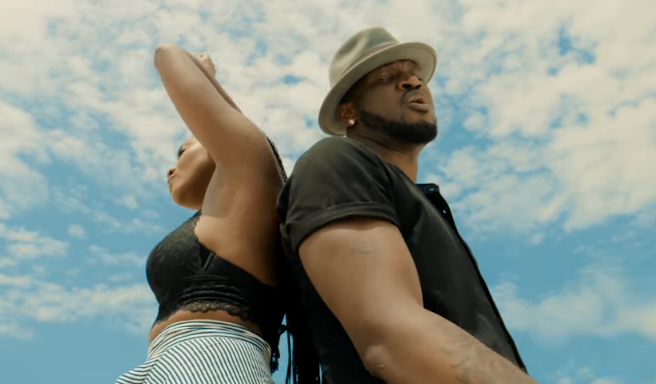 Since P-Square split up, both Paul Okoye (now Rudeboy) and Peter Okoye (now Mr P) have dropped a bunch of solo tracks, with Rudeboy getting the upper hand in terms of quality. But his new single might be Mr P ’s most impressive solo single yet, the Simi assisted "Zombie". Produced by Daihardbeats, "Zombie" proves Mr P is actually a pretty solid vocalist, as he not only sounds good throughout the song, but he also manages to hold his own alongside Simi who is one of the best singers out of Nigeria. On the track, both Mr P and Simi sing about the kind of love that makes one act a little crazy. ''Girl, I go naked for road oh/Jump enter water/Kill any man oh”, Mr P declares on the bridge.